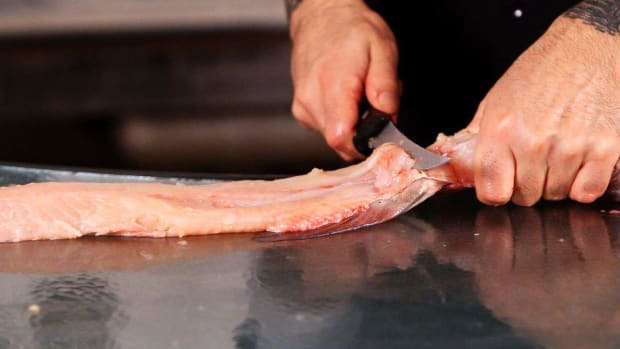 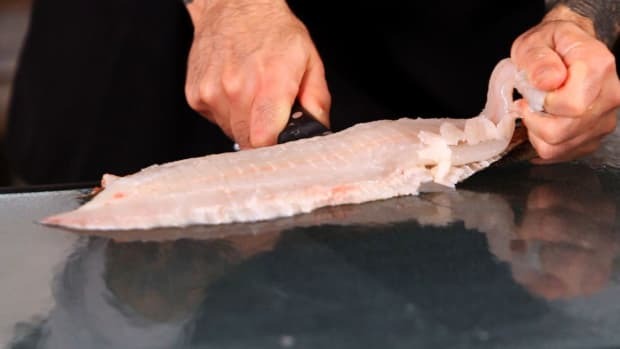 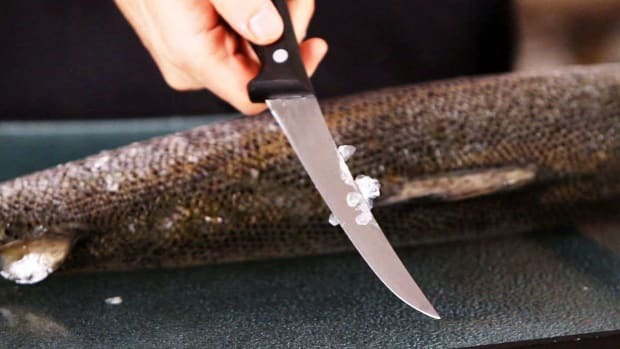 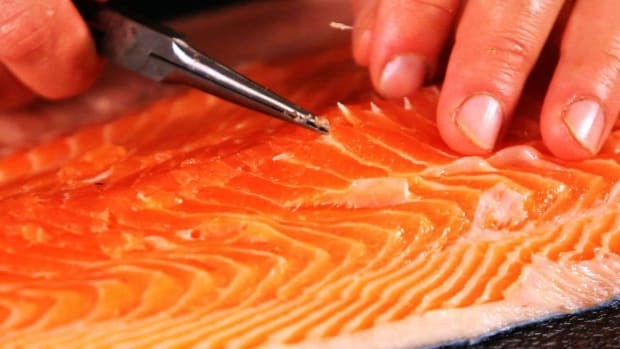 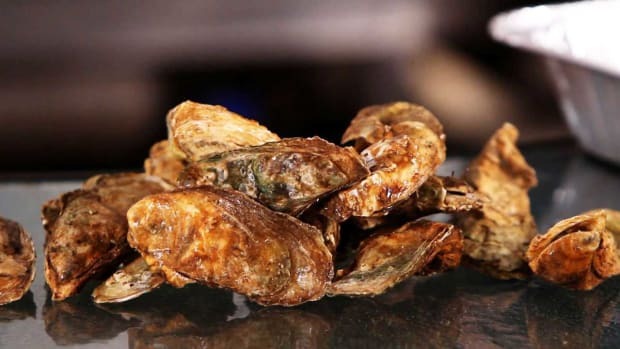 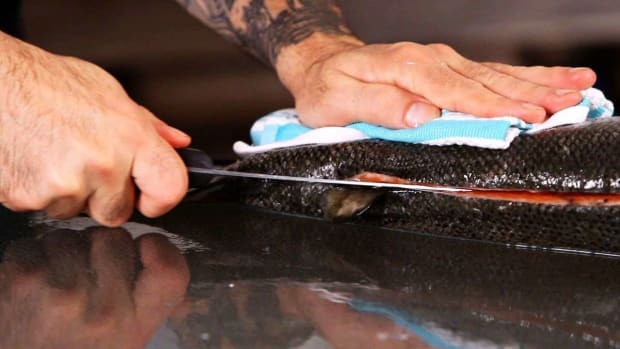 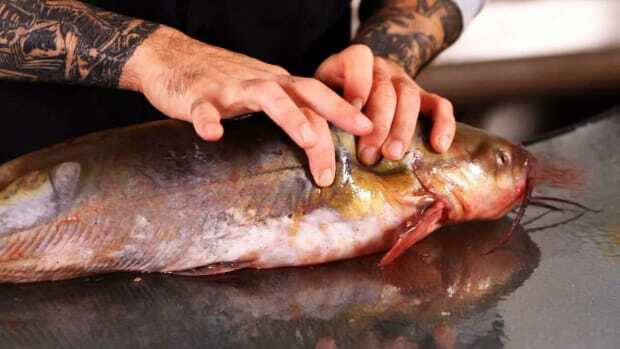 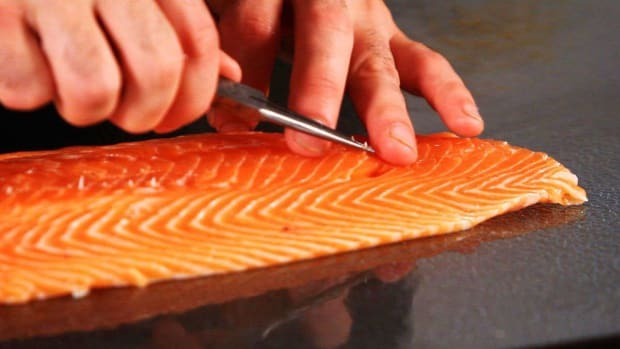 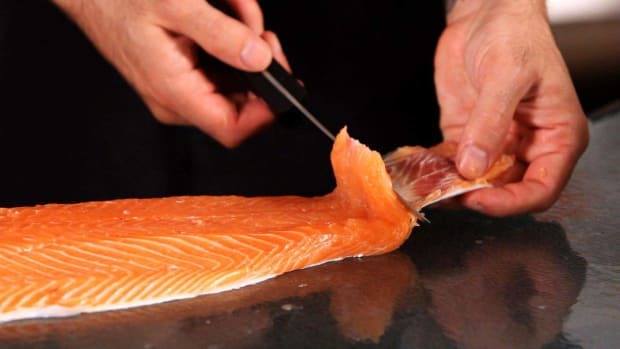 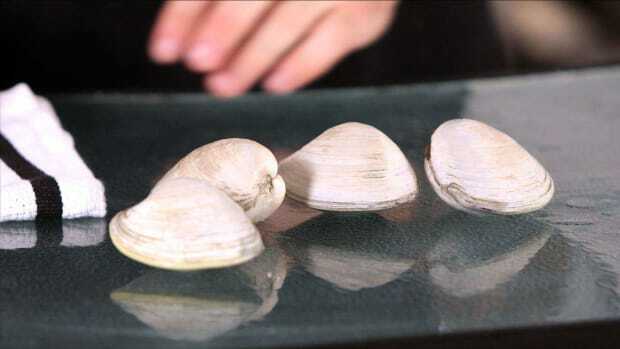 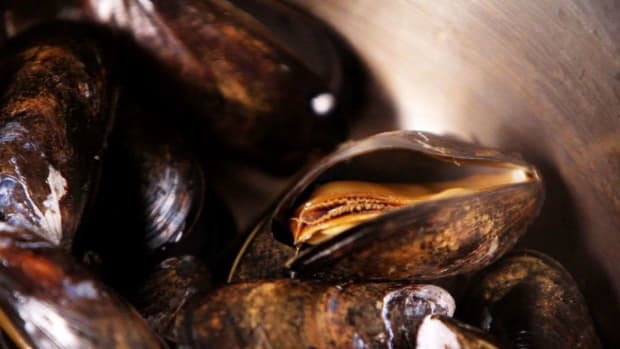 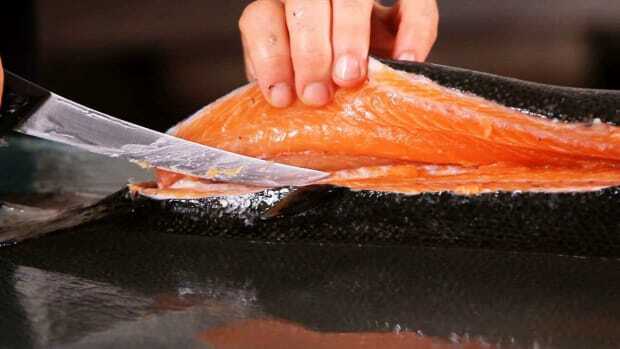 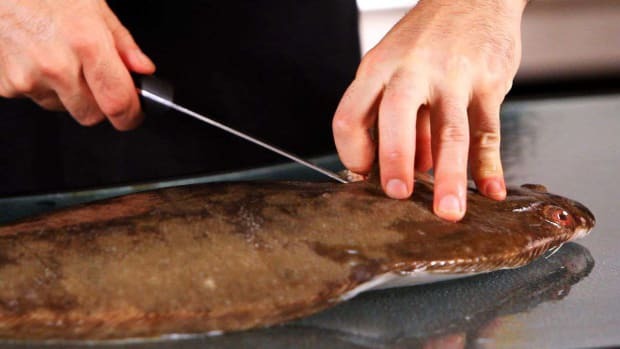 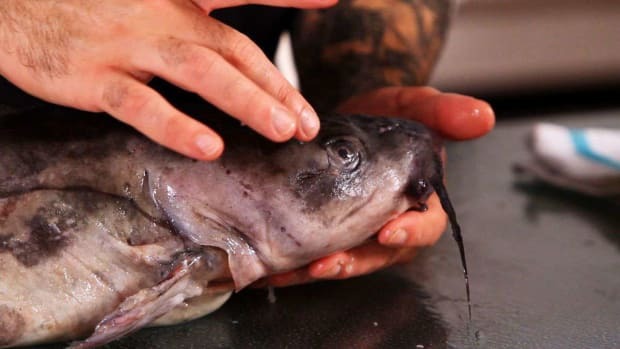 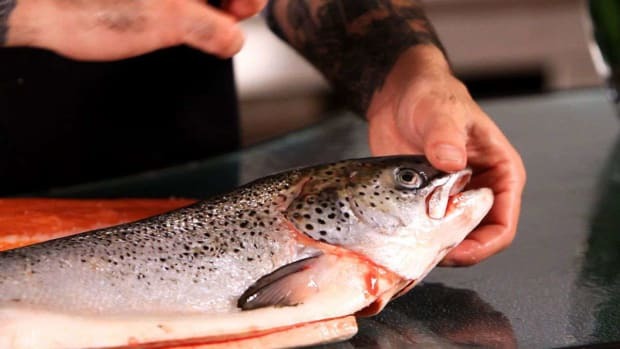 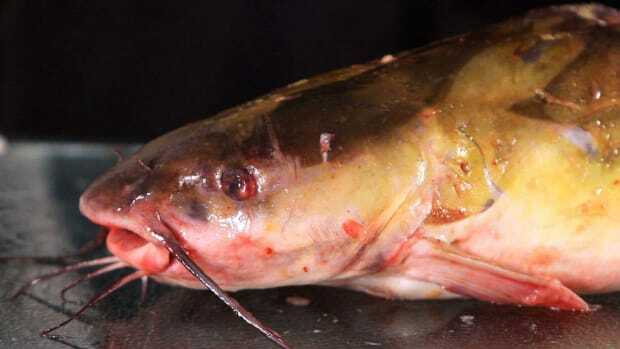 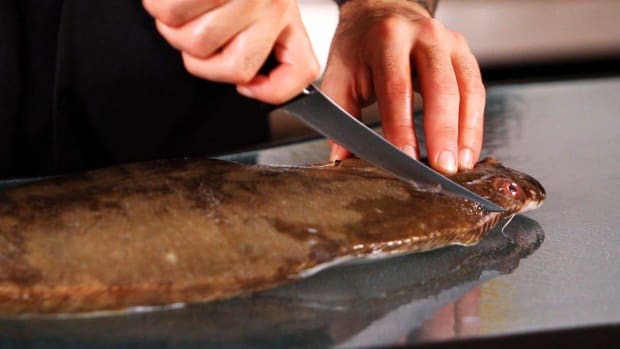 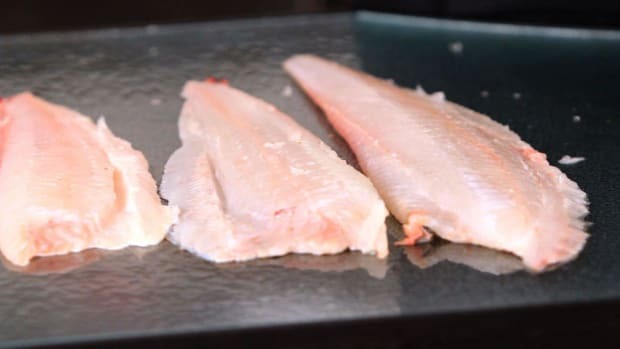 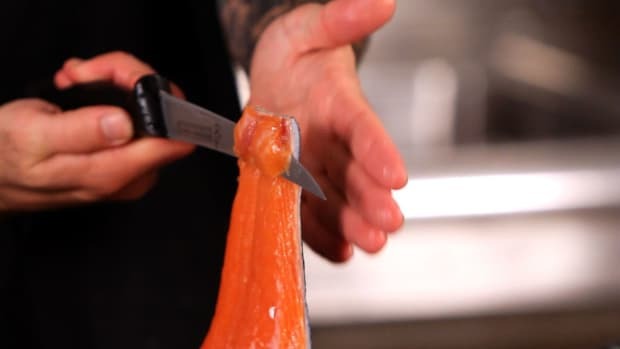 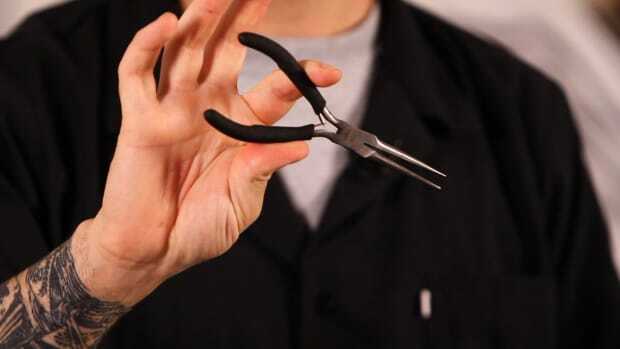 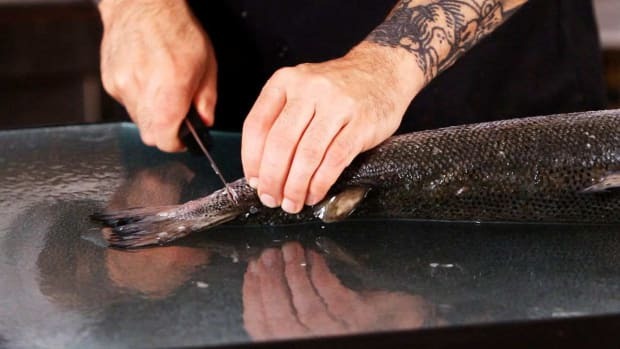 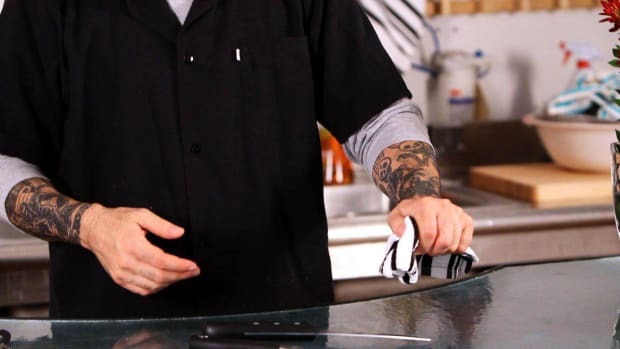 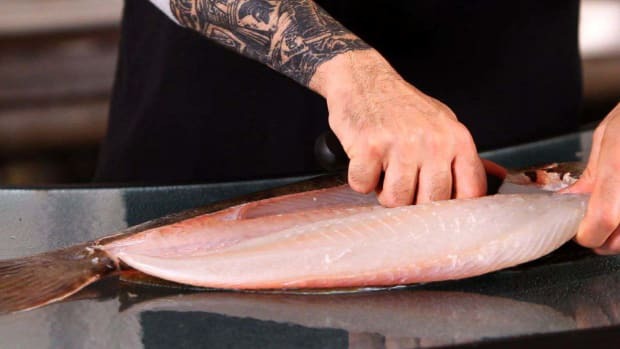 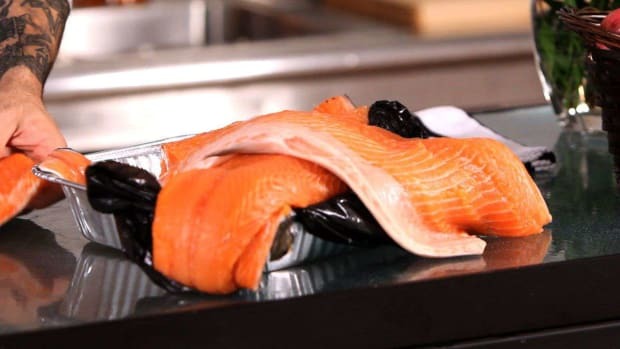 Learn how to fillet flounder, salmon and catfish and how to clean shellfish with the demos by Chef Brendan McDermott in these Howcast food videos. 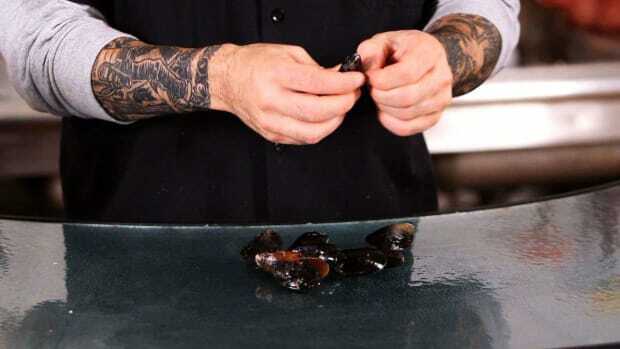 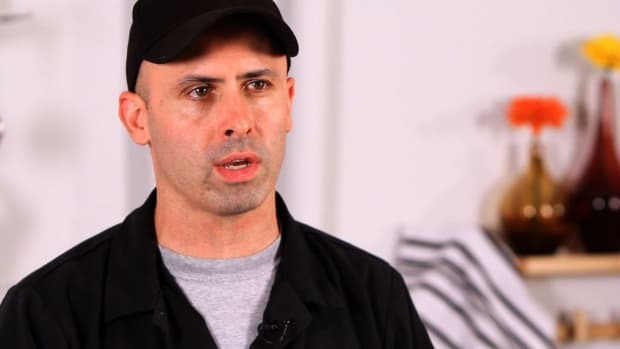 Brendan McDermott has been cooking professionally in restaurants in his hometown of New York City for over 11 years. 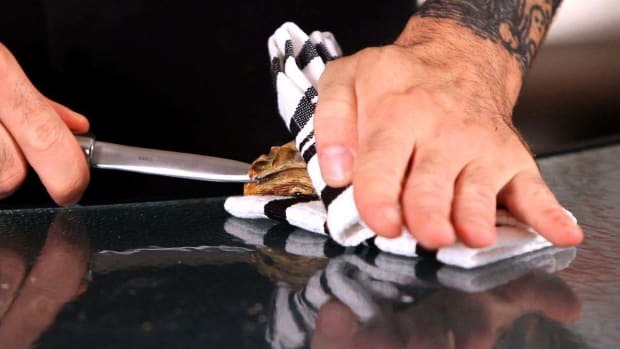 His resume includes: Patria, Mesa Grill, Olives, RM, Alta and Porchetta. 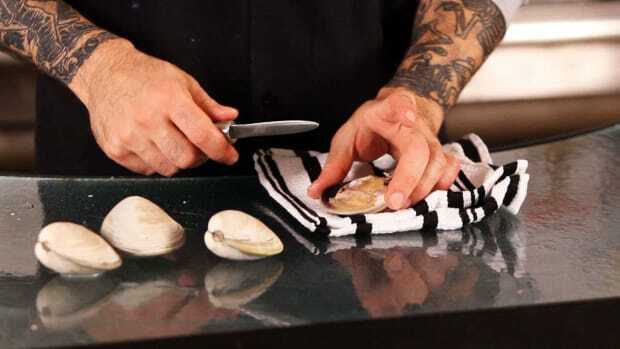 Brendan is currently a chef instructor at The Institute of Culinary Education.